Kids and teens even elect Liberal Judy Higginbotham over Conservative Dianne Watts. If students in Surrey and Delta decided the outcome of this week’s federal election, former Surrey mayor-turned-Conservative Dianne Watts would not have won her seat in South Surrey-White Rock. 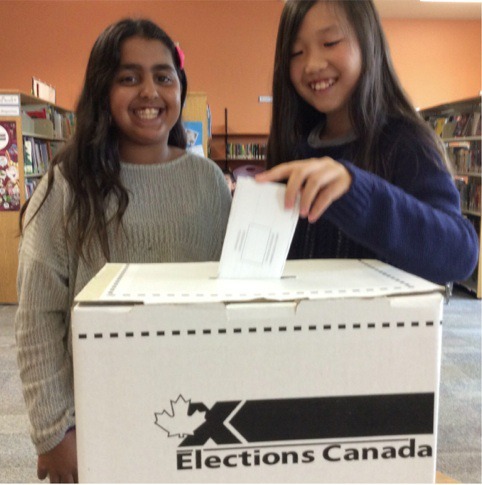 More than 850,000 students in 6,000 schools Canada-wide cast ballots in mock boxes this week as part of Student Vote 2015. 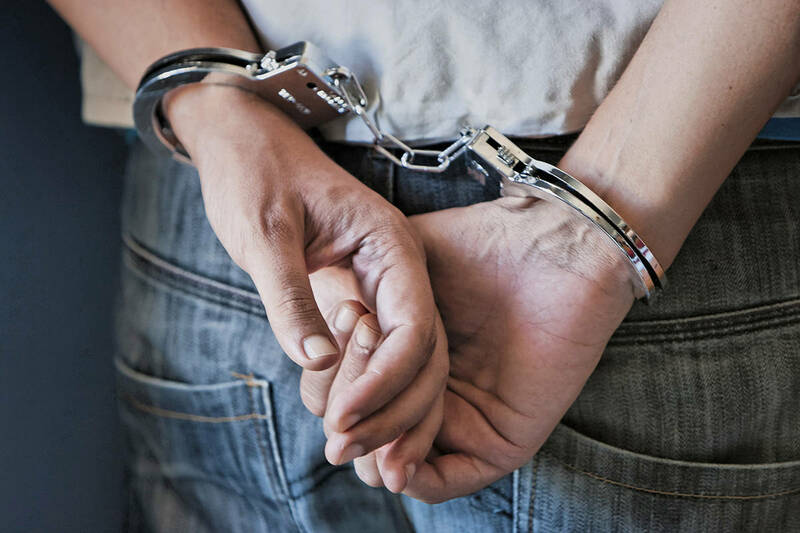 About 165,5 00 students in B.C. voted, with dozens of schools and thousands of kids and teens in Surrey and Delta among those who took part. Most of the local results mirrored those of the general election. Students participating in 31 Delta schools – both elementary and secondary – voted to elect Liberal Carla Qualtrough, as did the adult electorate. And in Surrey, the Surrey-Newton, Surrey Centre, Fleetwood-Port Kells and Cloverdale-Langley City ridings all went to the Liberals in the student vote, just as they did after the election on Monday night. The only riding where the student vote differed was in South Surrey-White Rock riding. While Watts won by about 1,400 votes in the actual election, students at the 19 schools participating in that neighbourhood voted – marginally – to elect Liberal Judy Higginbotham instead. It was only by a hair, however, as Higginbotham secured 932 votes to Watts’ 925. Such a narrow a win would likely have sparked a re-count in the general election. Canada-wide, the student vote echoed the adult vote nationally, with a Liberal government taking power with 37 per cent support. The Liberals actually secured more seats in the student vote than the real election, while the Conservatives received fewer. The NDP did about the same, while the Green party fared better with student voters, landing four seats, compared to the one that was actually won. The Student Vote program has been run for about 10 years by Civix, a non-partisan group aiming to engage young people in the voting process.